Running a business can be an extremely intense experience that can cause high amounts of stress, which can then seep into your “Me Time”. The fact is, even if your business model is perceived as flawless, problems will still arise in one way or another. The trick is not only to stop and take control of these issues as and when they unfold, but to also take care of you so that your thoughts are clear enough to resolve them effectively. In light of this, and to help with the reduction of business owner stress, we have discovered these simple techniques to assist you in keeping your cool and approaching your work with a positive attitude – even when stressed. It has been discovered that those who were most affected by depression found that their energy was drained more than others. 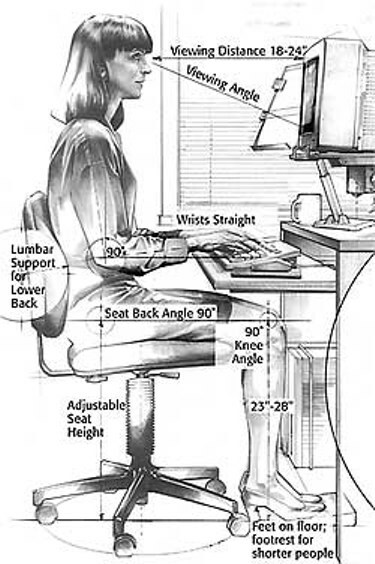 Slouching and bad posture restricts blood flow and therefore your ability to think and do. A fun example of how to counteract this, that might make you look like a little bit of an odd ball, is skipping or walking tall and proud during your breaks. This can increase your energy levels which can give you a much needed boost that’ll help you surge through the rest of your working day. When a business owner is exposed to sudden stress or threats, it can trigger an animalistic ‘fight or flight’ response. Coupled with this response comes adrenaline which increases your heart rate, blood pressure and breathing that can cause restlessness, stress and erratic thought processes. This obviously isn’t good when the work is piling up. So rather than attempting to plough through the feeling, take ten minutes to meditate and calm yourself so that you can continue your working day productively. Candle staring: Even if it’s just a candle on your computer screen, choosing a focal point and thinking of nothing else can stop your mind from racing and release your inner thoughts. Different coloured candles are thought to have different effects so choose your shade wisely. Mantra: Choosing or making up a word that has a positive meaning to you, and repeating it to yourself, is thought to be able to realign your thoughts to being more positive. 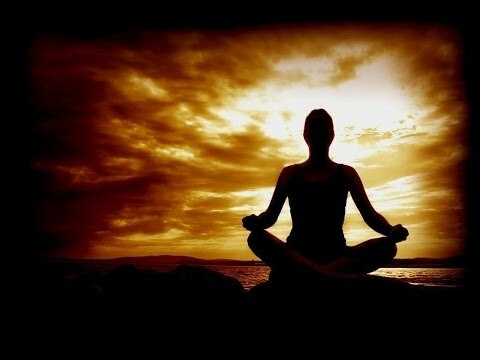 Close your eyes for a minute and focus on your breathing. Next, gradually allow yourself to realise the sensations that you are experiencing at that moment. Then expand your thoughts to the feeling of anything touching your body. After this, increase your awareness of the sounds, smells and other activities going on around you. Finally, reverse the process so that you end it with focusing on your breathing again. Business Owner Stress Reduction Tip 3: Sing and dance to the rhythm! Many studies have proven the effectiveness of slow or quiet music on reducing stress. These studies have demonstrated music assisting in lowering blood pressure, heart rates and even anxiety. Listening to music is a great distraction technique as it absorbs our attention. However, singing at the top of your lungs can also release tension and therefore reduce stress levels. Do whichever suits your preference but choose music that perks you up to help defuse a stressful day. When it comes to a stressful situation, would you rather laugh or cry? 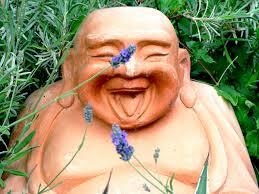 A good giggle is good for us and helps to reduce the amount of Cortisol (stress hormone) in our bodies. Laughing also stimulates the release of Endorphins which are responsible for lightening your mood. If you’re feeling stressed, take a break to go and speak to someone who makes you laugh, watch something funny or just do something silly to distress and transform back into your usual motivated business owning self. If you find yourself getting repeatedly stressed out when running your business, you should possibly revisit the basics to ensure that everything is as organised as it could be. Are your information systems up to date? Are materials and equipment easily accessible? What are you paying for your business overheads? Can these costs be reduced in any way? When it comes to upgrading and updating your business practices, there is government guidance and assistance available for you to take advantage of so you can keep your business healthy. There are also many independent organisations that specialise in assisting businesses like yours. Exchange Utility assist businesses in the reduction of their gas, electricity and water overheads through providing a FREE market comparison and advisory service. Using services, like ours to help manage your business energy needs and costs can effectively reduce your workload, and help you concentrate on what’s really important – Running your business. We hope that this advice will assist you in reducing your stress levels and maintaining a positive attitude at work. You can find more handy tips for business owners on our social media pages!